It is 3 completely different and perfectly combined fonts. 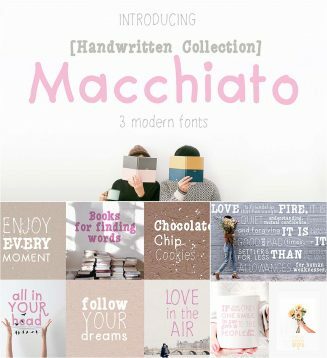 This font are perfect for festival posters or your blog. Also with their help, you can create a logo or wedding invitation. File format: .otf, .ttf, .woff, .woff2 for Photoshop or other software. 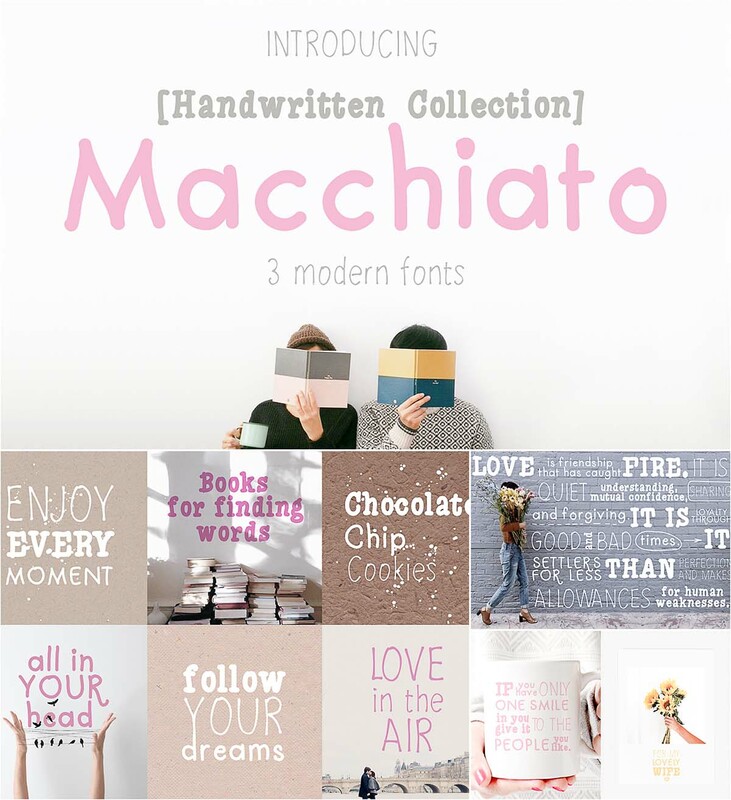 Tags: dry, font trio, handwritten font, lettering, pen, sans, serif.